You’re going green! The solar panels are installed, the wind turbine on order, you’re rivalling Tom and Barbara Good with your allotment garden, and you’ve decided to only shower once a week to conserve water (side note: might want to scrap the last one!). Good on you! It seems that there’s a news piece every other day on the best way to go green in your house. 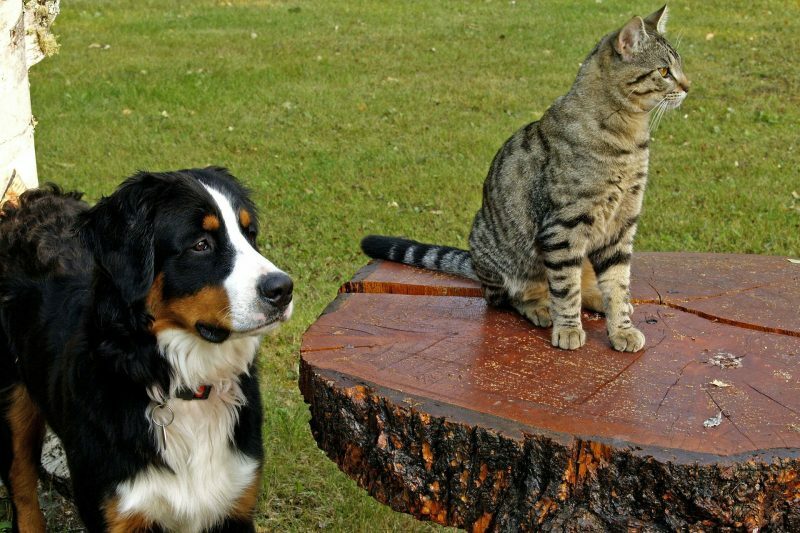 Being eco-friendly is a smart choice for everyone, and will have far-reaching benefits, but what about your pet? Do we always consider our pets in our earth friendly choices? 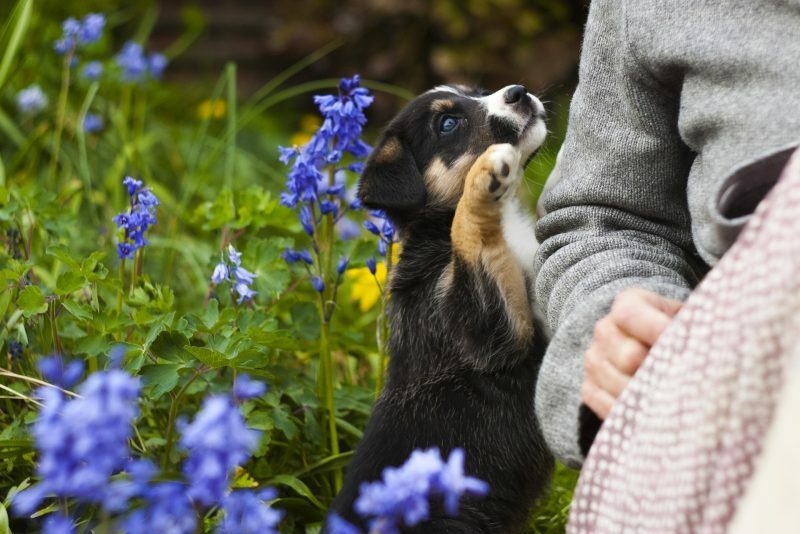 While we’re not suggesting turning the dog into an earth-friendly flower power puppy just yet, there are minor adjustments we can make to our pet care regime to benefit the planet. Benefitting the planet will benefit your pet too! Bonus! One of the easiest ways to get a bit greener is to not use as much toilet paper. Fido had an accident in the house? Need to clean up a spillage? Consider using recycled rags or towels instead. Can’t quite face the idea of washing cloths soiled with not so lovely stuff? Switch to FSC registered loo roll or kitchen paper, a small step in the right direction! 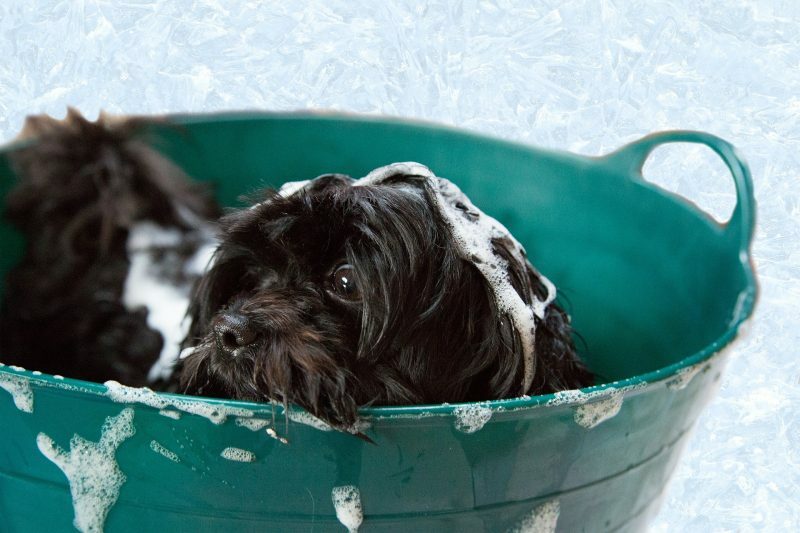 Having a spring clean can be just as good for your pet as it is for you! Why not consider donating your pet’s old toys or bedding (once its been washed) to your local vet or adoption centre? They might love some nearly new toys and warm blankets! If you have lost weight or outgrown your clothes and they’re still wearable, donate them to charity. The PDSA has started the #VetYourClothes campaign which raises money for charity while making use of your unwanted clothes. If your clothes have actually seen better days, why not give yourself a DIY sewing project and make your pampered pooch or fussy feline a new blanket? 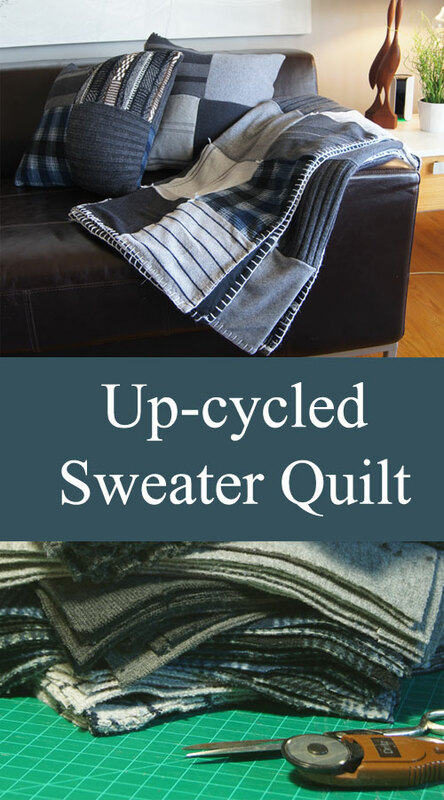 This tutorial by MadeByBarb.com gives some great instructions on upcycling sweaters into a nice comfy blanket! It seems an age since England followed Scotland and Wales in the 5p bag charge, and its lead to a huge reduction in the use of plastic bags. This is great news for the environment and means that there are many fewer bags clogging up delicate eco systems such as rivers and canals. We can help this issue with our pets too by using biodegradable bags for picking up the poop, ensuring it all goes back to nature! With training dogs can , like cats, learn to use a “dog toilet” or composting box! 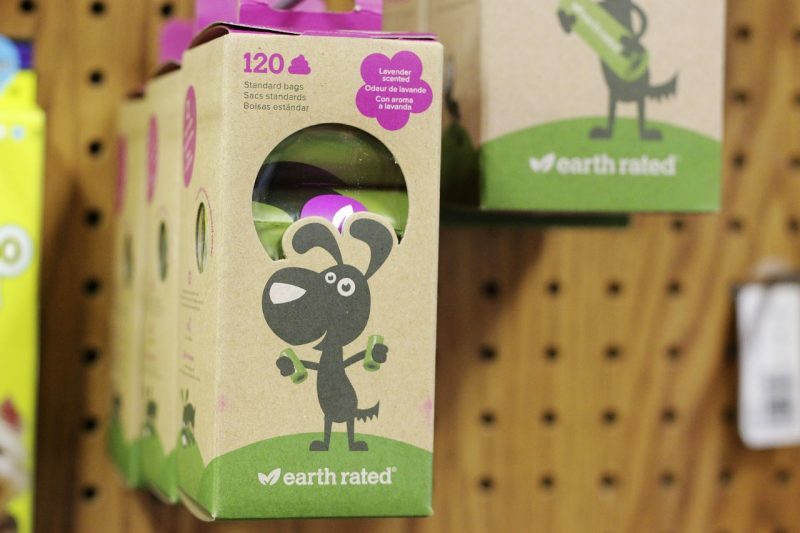 Going green isn’t just about being planet friendly, it’s also about ethical treatment of animals. It’s not always easy to tell if our pet’s food is ethical, but doing a little research into the company can tell you a lot. There are plenty of pet food manufacturers out there now who believe that pet health goes hand in hand with planet health. If knowing exactly where your pet treats and food come from is important, why not try making your own? Check out our 5 DIY Pet Treats and Great British Bark Off posts for some great recipe ideas. Fido seeming a bit stinky? We’re not even mentioning giving Felix a bath! If you’ve decided to brave it, make sure the soap you choose is planet and pet friendly! There are, again, lots of companies that are helping out in this area and your options are now not limited to exclusive or expensive products. If you’re like me, you live somewhere that is pretty out in the sticks and driving seems your only option? Maybe you’re bored with your surroundings anyway and can’t see the interest? We’re willing to bet that your pup doesn’t feel the same way! There’s always new smells and new sights for him to see, and the changing seasons can be a great excuse to get out. How about swapping your weekly 30 minutes on the treadmill for a 30 minute stroll with your best furry buddy? 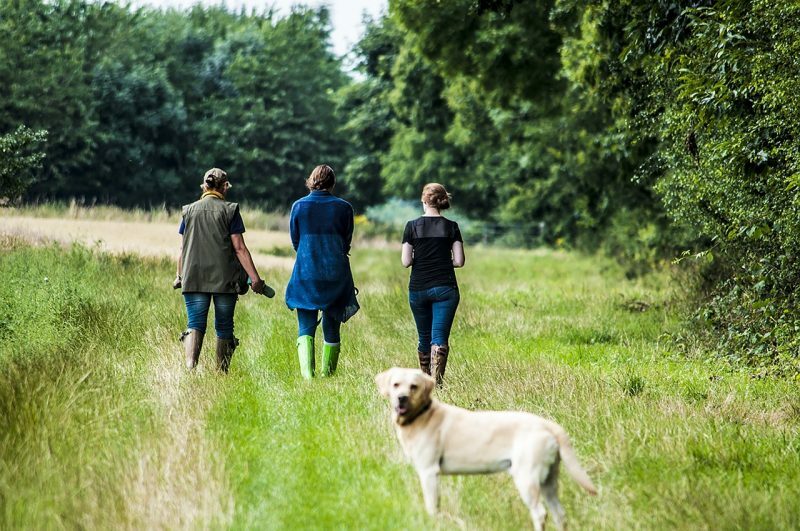 If you’re finding walking around your area a bit dull, you could try the nature challenge. Find a local tree and find out about it. Is it oak, hawthorn or something else? Then observe it through the seasons, how does it change? If you’re into photography this could be a great excuse for you and your pooch to get out into nature! Don’t forget to share us some photos! You’ve decided to add a fluff ball to your home? 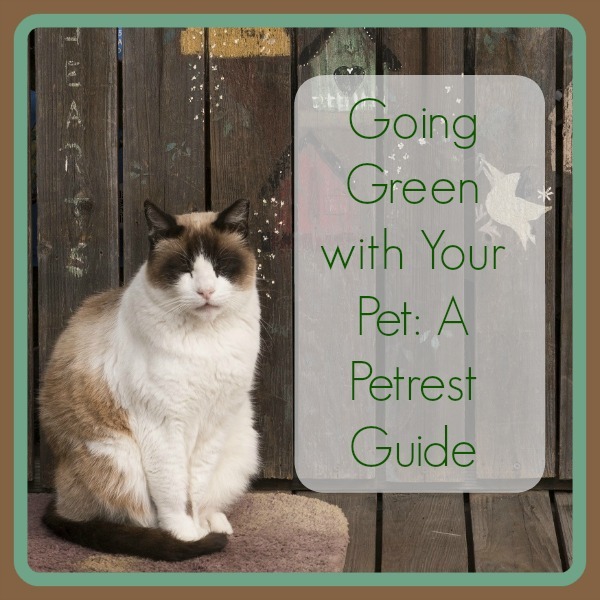 You’re going to do this pet parent thing in an eco-friendly green way? Great! Where are you going to get your new friend from? As we mentioned above, the number of pets needing a forever home really exceeds the number of happy owners. So if you’re looking to adopt a pet and don’t have “a specific” breed in mind (or even if you do but you’re open to options!) go and see some animals at an adoption centre. You may be surprised by who you fall in love with! At CPC, we are committed to the environment. Contact us to find out more about our sustainability undertakings with regards to our pet services. 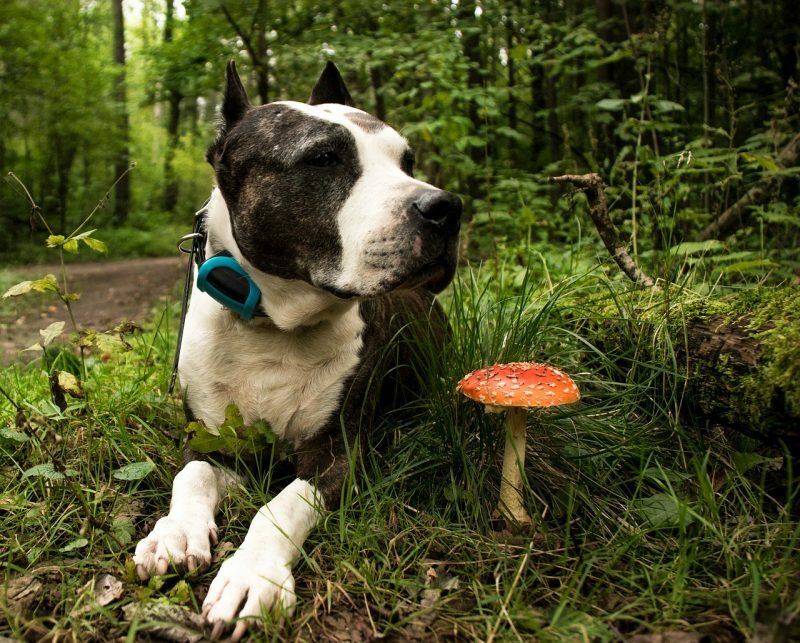 Have any more tips on going green with your pet? We’d love to hear them! Get involved on our Facebook and Twitter pages and sign up to our newsletter for updates, hints, and tips on pet care!